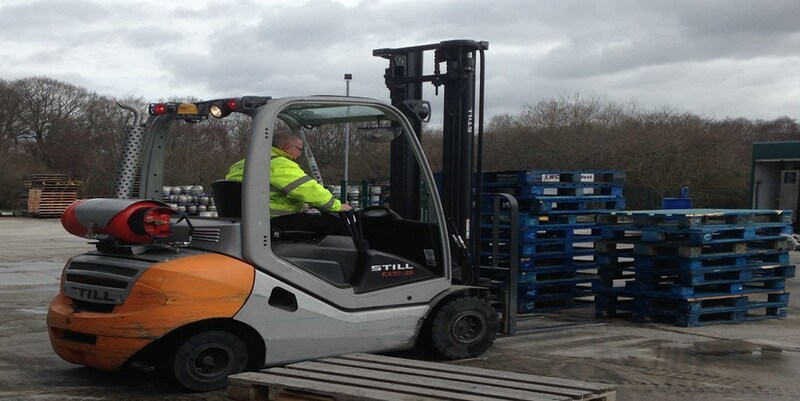 Are you having problems with the efficiency of the fuel you use for your fleet of forklift trucks? Maybe you are looking for a better quality supply of forklift gas? Endura Gas specialise in the supply of a wide range of highly efficient bottled gas for all of your industrial requirements across Devon. Whether you have a single truck or an entire fleet, we can deliver your bottled gas on time. And with no deposits on our cylinders, you can always have an extra bottle to ensure you never run out of gas again, giving your company the security in supply it demands. Why choose fuel for your industrial fleet? Choosing bottled gas for your forklifts is not only more clean and efficient, it saves time and money for your business. You will spend less time wasted on charging forklifts and more time completing the task required. 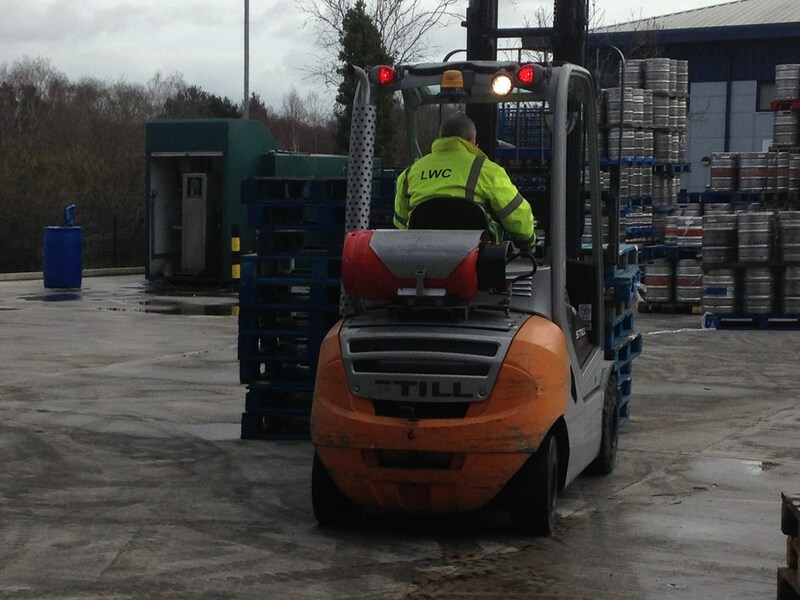 Contact our team today and choose your required forklift gas.